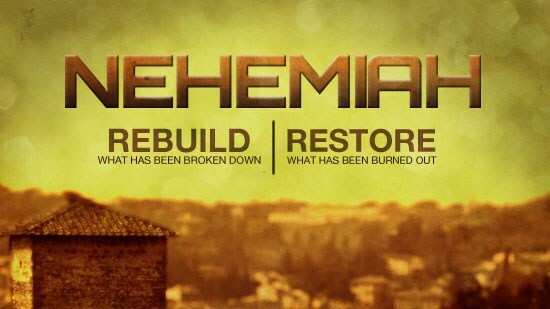 This week, we will read Genesis 23-29, Matthew 22-28, Nehemiah 12-13, Esther 1-5, and Acts 22-28. Here are some thoughts I had that might be interesting for you to look for as you read through these chapters! Abraham’s servant, as a credit to his master, was a faithful man. He was obedient (Genesis 24:9), he prayed (Genesis 24:12), he worshipped the Lord (Genesis 24:26), and he gave testimony of the Lord’s doings (Genesis 24:27). Here we see a chain of deception that started no later than Abraham. Jacob learned deception from his mother, Rebekah (Genesis 27:13), who learned it from her husband, Isaac (Genesis 26:7), who learned it from his father, Abraham (Genesis 20:2). Bad examples have long-lasting consequences; I do not want to be a bad example to my wife and daughter, nor do I want to follow any bad examples left for me. On the positive side, we see the Abrahamic covenant (Genesis 12:1-3, Genesis 17:1-5) that had been passed down to Isaac (Genesis 26:24) now passed down to Jacob (Genesis 28:13-15). God is faithful to his promises despite the sins of His people! God punished Jacob according to his sin. As he had deceived, now he was deceived (Genesis 29:25). forbidding already-forbidden marriages with blows and hair-pulling (Nehemiah 13:25). In this way, Nehemiah reminds me of Jesus, who was also very zealous for God (John 2:17). Mordecai, a descendant of Kish (Esther 2:5) and relative of King Saul, is under opposition and threats by Haman, a descendant of King Agag of the Amalekites (Esther 3:1), whom Saul had disobediently spared generations earlier (1 Samuel 15:9). Saul’s disobedience led to trouble for his descendants. Here we see a good example of mutual submission in the relationship between Esther and Mordecai. Esther obeyed Mordecai (Esther 2:10, Esther 4:16) and Mordecai also submitted to her request (Esther 4:17). I love what God is showing you as you study His word! I also love how you lead your family in spiritual disciplines. Thanks!